Where The Food Is Even Better Than The View. 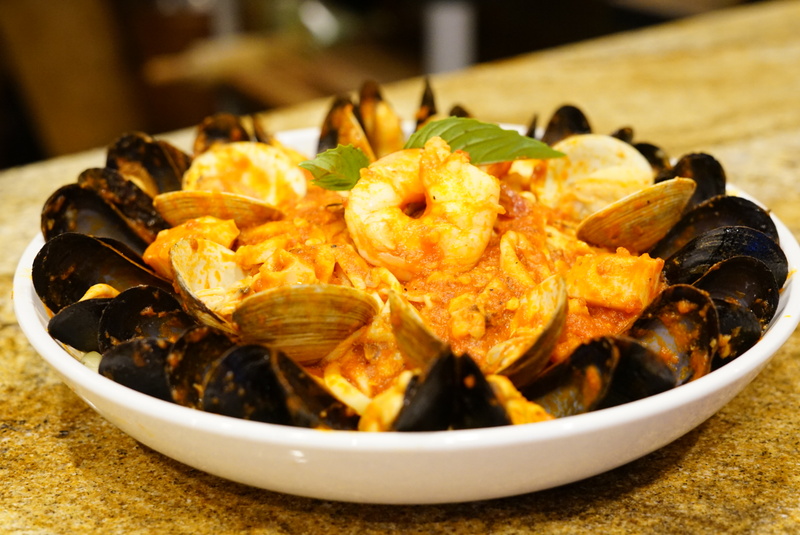 Victor Molle and his family have owned and operated The Marina Restaurant & Bar at the Wharf since 1977. Mr. Molle started on the bar and has done every job in the restaurant and in North Shore Marine (the marina) since then, and will do any job now. You can always find members of the Molle family at the restaurant, even in the rare instances Mr. Molle is not there himself. Voted best brunch on the North Shore each year, our Sunday Brunch selection has something for everyone. 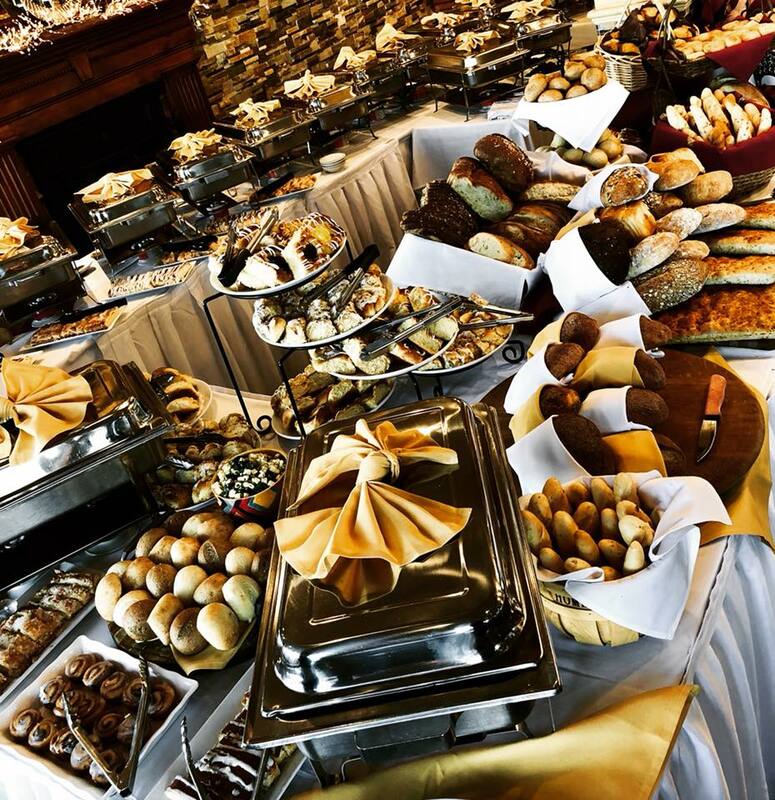 Whether it is breakfast, lunch or dinner that you are craving, you will find it on our spectacular buffet. Breakfast offerings include breakfast breads, danish, sfogliatelle, fresh fruit, Eggs Benedict, scrambled eggs, bacon, sausage, roasted potatoes, and cinnamon vanilla French toast. 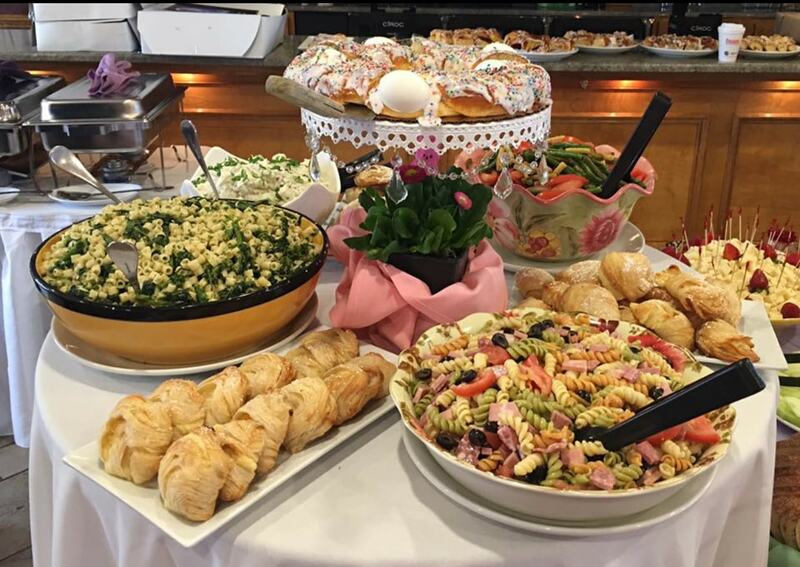 Salads such as a green salad, tortellini salad and a ditalini and broccoli rabe salad complement the entrees. 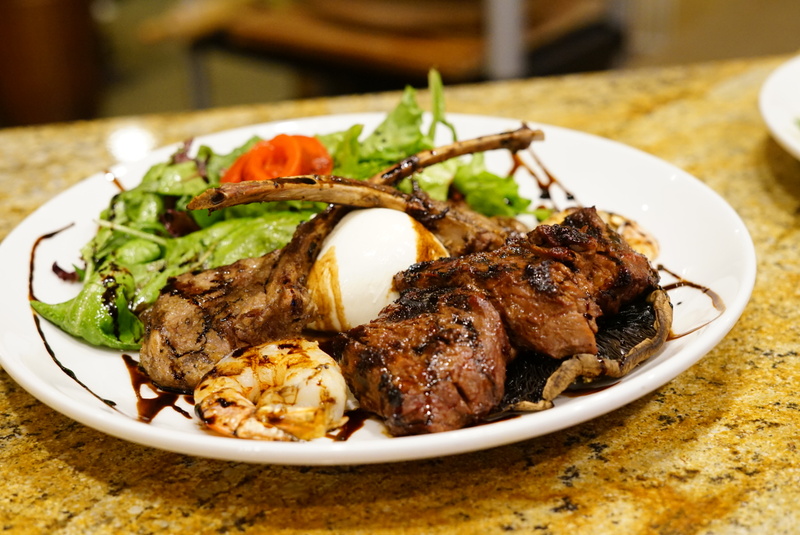 Each week Victor offers an appetizer, pasta, chicken, fish and beef dish. A delicious carving and omelet station complement the buffet. There is always something sweet like cakes, pies or homemade parfaits to finish off your meal. 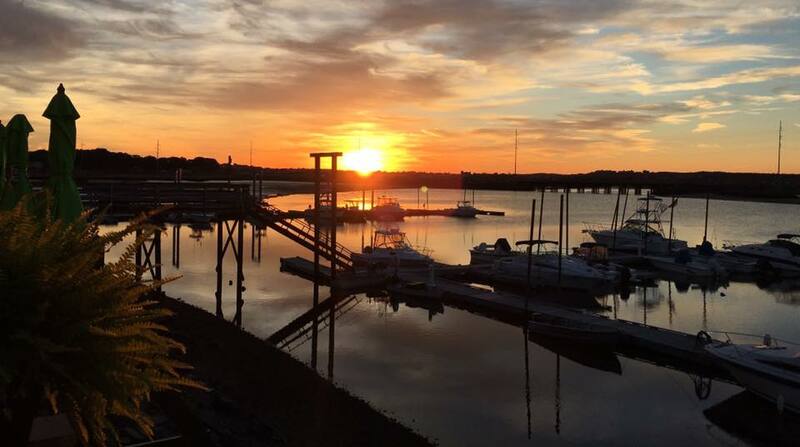 Whether you are planning a bridal shower, wedding, baby shower, christening, confirmation, anniversary party, retirement party, corporate function or any other celebration, The Marina is the place to host it. Customizing and personalizing your every need is what we take pride in doing for you. Our beautiful view only makes any function even that much more impressive.